One common issue men and women experience after shaving is razor burn. Basically, everyone who gets razor burn scrapes the top layer of their skin with their razor blade. People with naturally sensitive skin are obviously more prone to developing this condition. While common symptoms like skin redness and itchiness only last a few hours, more serious complications from razor burn (cuts, bumps, and ingrown hairs) could last a few days or even a week without proper care. 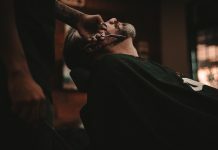 Thankfully, there are many techniques people can put into place to dramatically reduce their razor burn symptoms. 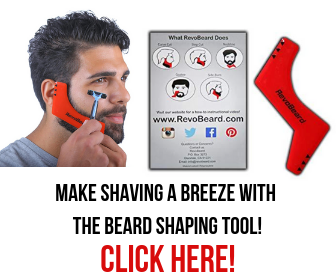 This article will share strategies on how to reduce irritation after shaving. 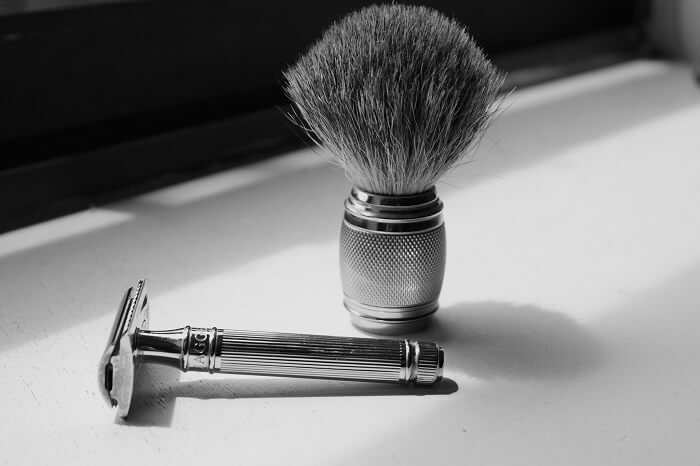 Along the way, we’ll also share a few tips you can put into place before shaving to reduce the odds of having to deal with annoying irritation. 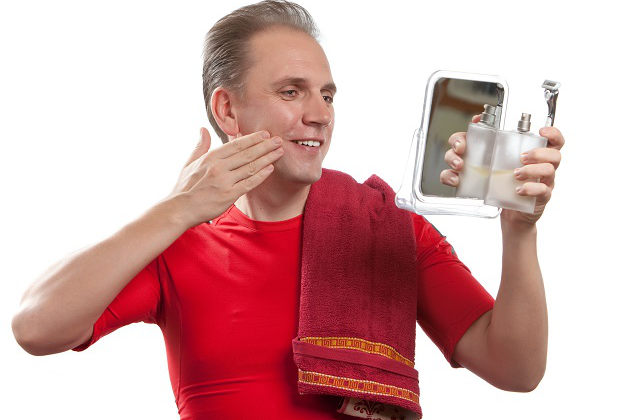 One easy way to reduce inflammation is to rinse your face with cool water after a shave. The cold splash helps naturally close up your pores so they won’t get infected with bacteria. This type of rinse also helps tighten up any cuts that you might have and slow the flow of blood. Don’t discount the simplicity of this tip. Although it’s cheap and simple, this is one of the most effective habits on our list of how to reduce irritation after shaving. It's an easy routine yet extremely forgettable. Therefore, make sure to incorporate it each morning in front of your mirror. Just so we’re clear, you should not use cold water rinse before shaving. It’s best to use warm water before you set your razor to your face. That's simply because this will help open up skin pores and make your hair easier to work with. If you have the time, it’s ideal to take a warm shower before shaving. Tip 2: Don’t Rub Dry! 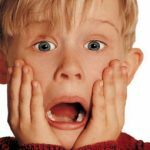 Many new shavers mistakenly believe rubbing their face aggressively with a towel is the best way to dry off from a cold water rinse. This couldn’t be further from the truth. After your cold water rinse, you must gently pat your face dry with a towel. Patting dry will reduce your risk of aggravating your face any further than it already is. This, in turn, will reduce signs of redness and inflammation. The next tip on our list of how to reduce irritation after shaving is to invest in a high-quality shaving balm. Some men still believe an aftershave isn’t “working” unless they feel the sting of alcohol. While rubbing alcohol certainly helps get rid of bacteria, it also has the negative effect of drying out the skin. 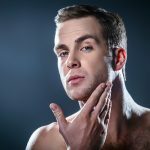 Men who use alcohol-based aftershaves for an extended period of time are only aggravating their skin further. Balms, on the other hand, tend to use more natural astringents to get rid of bacteria. Besides eliminating bacteria, balms have the added benefit of moisturizing your skin. Nowadays, many balms have soothing ingredients like chamomile, witch hazel, and even green tea extract. A high-quality balm will really help you close up your pores, get rid of bacteria, and soothe your skin all at the same time. Alum blocks have been used for hundreds of years to quickly reduce bleeding. While there are fancier products now on the market, a standard alum block is only made with one ingredient: potassium alum (hence the name). This potassium has a natural antiseptic and astringent effect on your skin. On top of that, it doesn’t burn like alcohol. It’s great to use an alum block on any cuts you may have to stop bleeding in its tracks. Just gently apply the alum block to your cut for about 30 seconds. Afterward, you’ll notice that the bleeding has significantly decreased. Another nice thing about alum blocks is that they last for a long time. Even a cheap alum block should last you two years with daily use. Just be careful when handling alum blocks when they are wet. That's because if they slip, then they could easily break. While you can still use a broken alum block, it’s obviously not as comfortable as using the whole block. By the way, you could also use your alum block as an effective pre-shave. Just wet your face with a bit of warm water, wet the alum block, and rub it against the area you’ll be shaving. 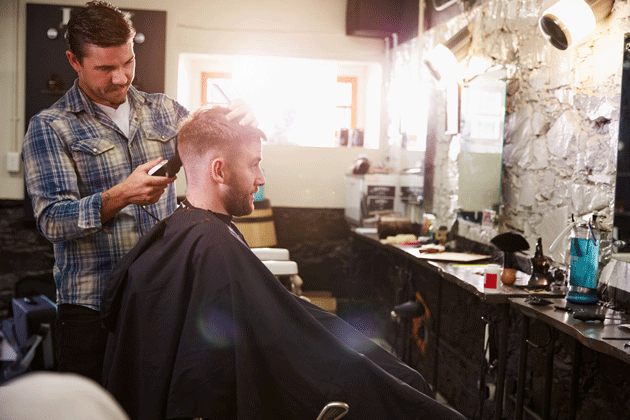 You’ll notice that your skin is much easier to work with and you should have less skin irritation after your shave. Next on our list of how to reduce irritation after shaving is to wear loose clothing around the area you just shaved. This might sound odd, but wearing loose clothes with breathable fabrics makes it easier for the body to heal itself. One of the top fabrics professional shavers recommend wearing is cotton due to its soft feel against the skin. Another great fabric is polyester-cotton. Whatever you do, don’t wear wool against an inflamed area of skin. 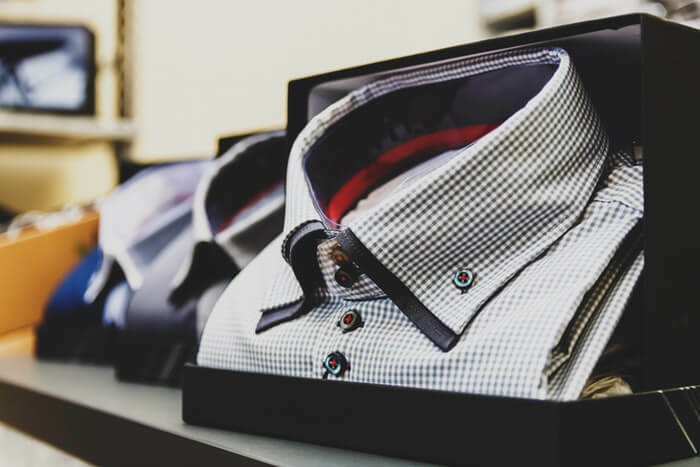 Wool fabric has a tendency to scratch and cause more inflammation. This is the last thing you want on an already inflamed area. 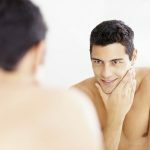 At the start of this list on how to reduce irritation after shaving, we mentioned how beneficial cold water could be after a shave. It should make sense that applying a cold compress has a similar soothing effect on irritated skin. If you have razor burn after your shave, it’s a great idea to get a clean towel and douse it with cold water. After you wring out excess water from your towel, just apply it to your problem areas. Apply gentle pressure and leave it on for a few seconds or minutes. You could also use ice or an ice pack, but you should never place the ice directly on your skin. Always put a soft layer like a towel in-between the ice pack and your face to get the most benefit of a cold compress. 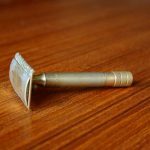 Hopefully, this list of how to reduce irritation after shaving has helped you on your shaving journey. 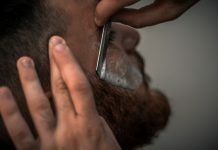 If you still need to prevent razor burn after following these tips, you might want to consider switching your razor blade or changing your pre-shaving routine. 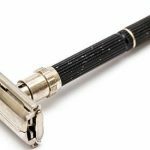 Men who are using a cartridge razor might want to think about trying a safety razor. Another suggestion is to use a pre-shaving oil developed specifically for sensitive skin. 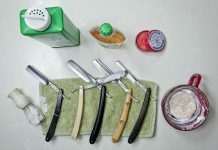 As you can see, there are plenty of techniques and products out there to help you minimize razor burn symptoms. 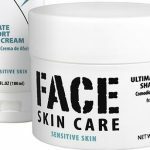 Put all of these strategies into place, and you should have no further issues with annoying skin itchiness and redness.